After over a year-long hiatus, The Battle Royale is back! 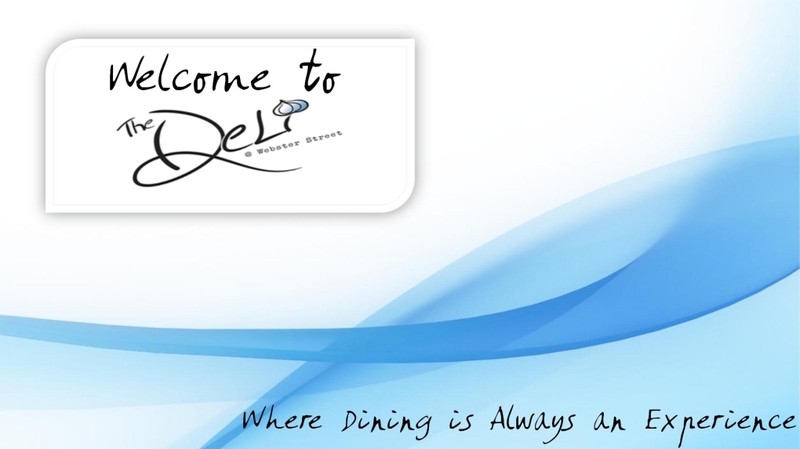 The NCAA has commissioned The Deli to once-and-for-all determine the champion of the long-fought Ohio State-Michigan football game. We fed our quantum computers demographic data relating to each state, their football program’s history, and previously fought matches to determine the two sandwiches that best represent each state. 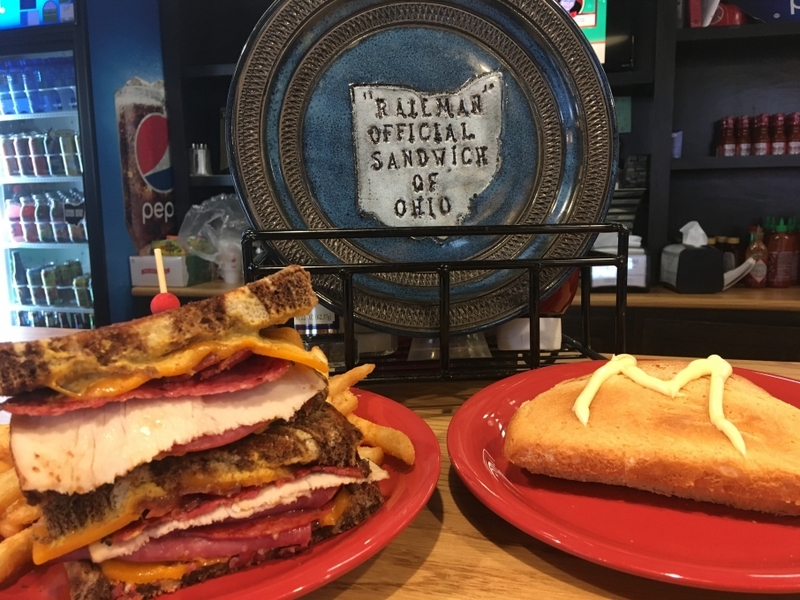 Representing The Ohio State Buckeyes, we have Ohio’s official state sandwich: The Railman! 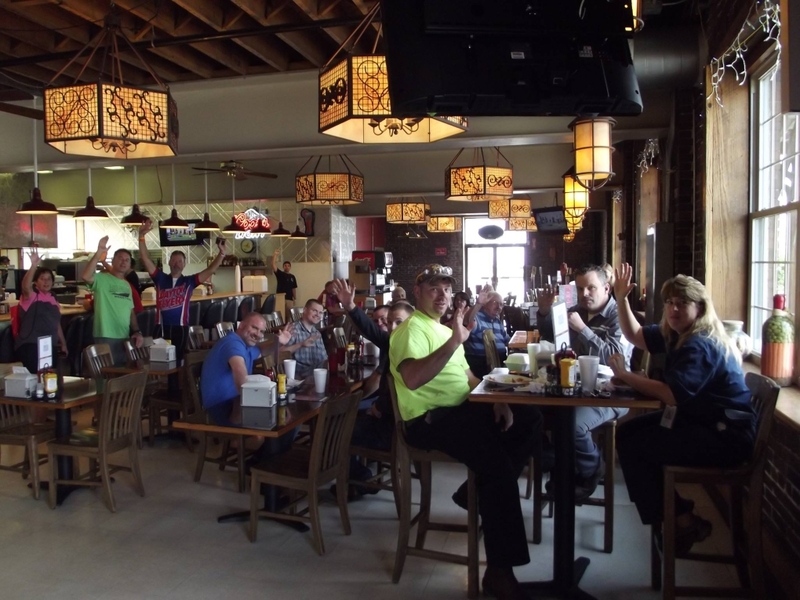 We have grilled pastrami, salami, turkey, and bacon topped with melted cheddar cheese and brown mustard, served on toasted marbled rye with a side of french fries and a fountain drink for $10.00! Representing the University of Michigan Wolverines, we have a half-piece of cold American cheese topped with a quadruple portion of mayonnaise, served between two heels of sourdough bread, served with no side for $400.00! Whichever team sells the most sandwiches today will be crown the undisputed champion of The Game for the rest of eternity. Soups today are Cream of Mushroom, Parmesan Kale Italian Sausage, and Tomato Basil as well as Chili, Chicken Noodle, and Lobster Bisque! 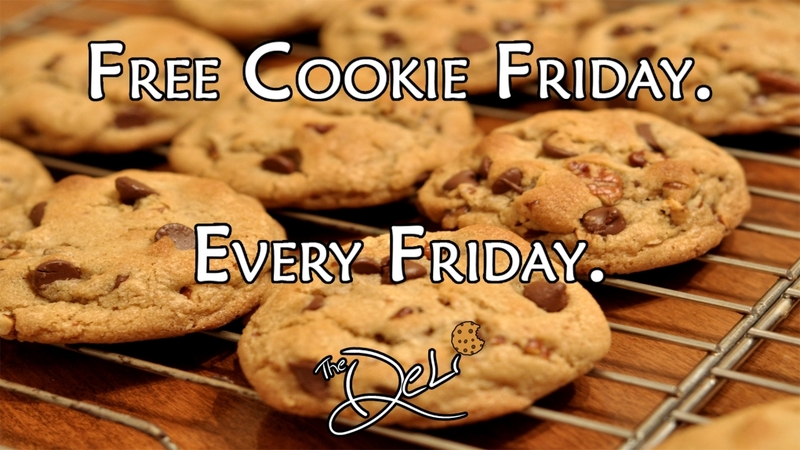 Don’t forget – today is Free Cookie Wednesday! 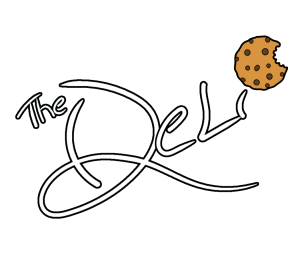 The Deli will be closing at 2:00pm today for the holiday weekend, and we will reopen on Monday, November 27th at 11:00am! Have a happy Thanksgiving Dayton!